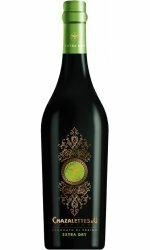 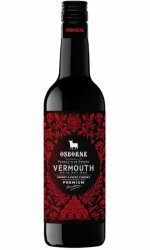 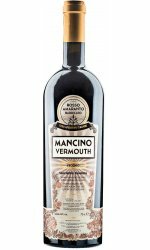 Vermouth is a fortified wine flavoured with aromatic herbs and spices. 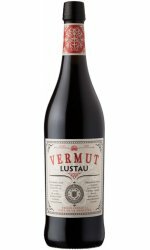 From the German, Wermut meaning both wormwood and vermouth. 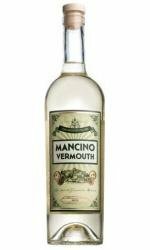 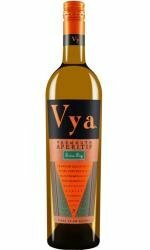 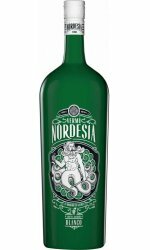 Vermouth, from the German, 'vermut' (wormwood), pronounced 'ver-mooth', is an aromatised wine. 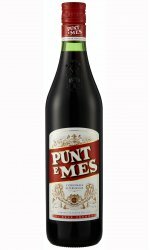 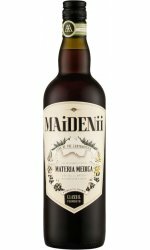 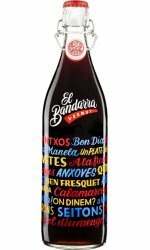 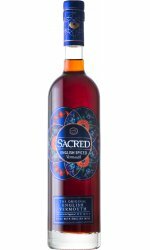 This means, that unlike a fortified wine in which a spirit is added to significantly boost the volume of alcohol, additives are done purely to modify the flavour, and is heavily flavoured with sugar, herbs, roots, flowers, and spices and contains up to 19% alcohol. 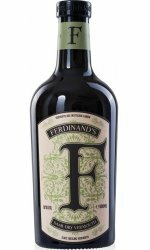 Wormwood (vermut) was used before it was declared poisonous, and was once the principal flavouring ingredient. 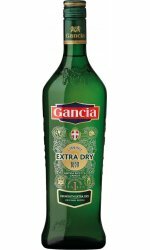 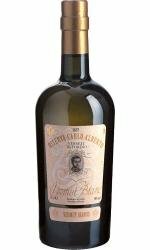 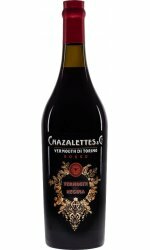 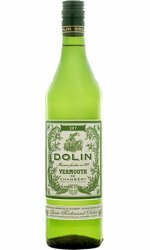 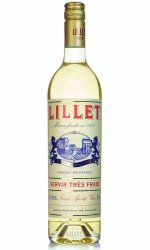 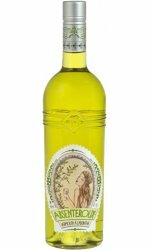 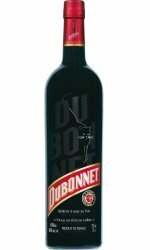 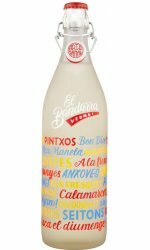 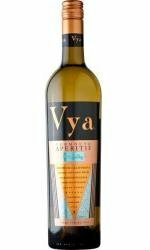 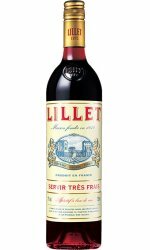 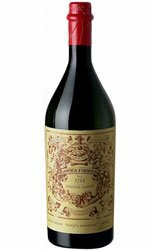 There are several types of this wine, the most popular being dry white vermouth, commonly thought of as French and developed in the early 19th century by Joseph Noilly. 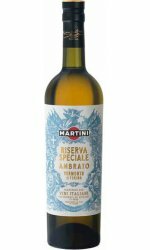 It's served as an aperitif and used in non-sweet cocktails like martinis. 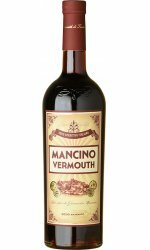 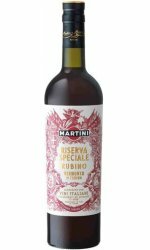 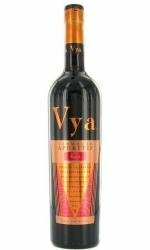 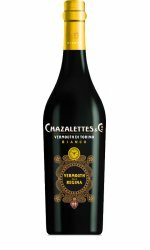 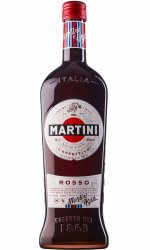 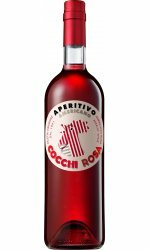 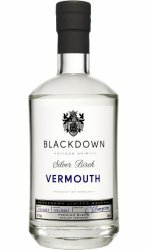 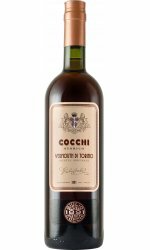 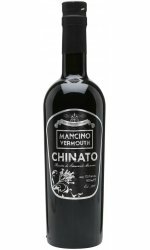 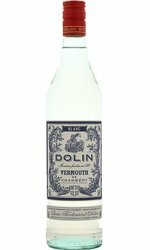 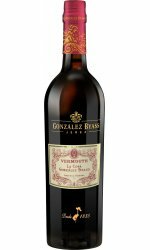 The sweeter, darker type of vermouth is sometimes called Italian vermouth, and is excellent on the rocks with a twist, and made in other countries including the United States. 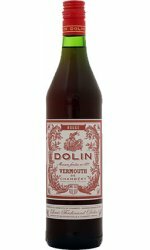 The reddish brown sweet vermouth (which is coloured with caramel) is also served as an aperitif as well as used in slightly sweet cocktails such as the Manhattan. 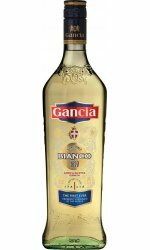 A third style called Bianco is white and slightly sweet, and not as popular as the other two. 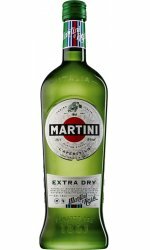 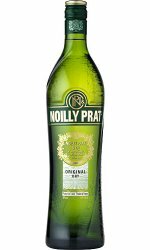 Noilly Prat and Martini are well-respected brands. Lillet an aperitif from Bordeaux is truly authentic and highly recommended and a key ingredient in the famous Vesper cocktail. 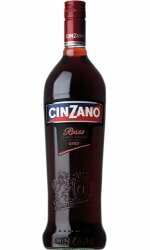 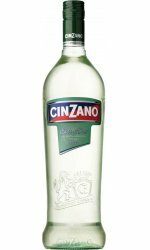 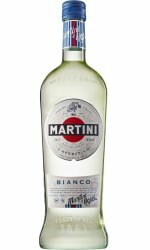 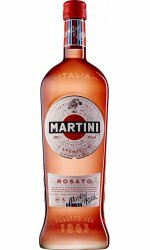 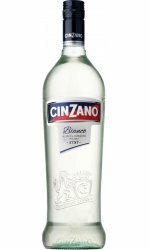 Other top brands include, Cinzano and Dubonnet and Punt e Mes which can be served straight up, or used to make 'red Martinis', and mixed with gin to make classic Italian cocktails like Negronis and Americanos.